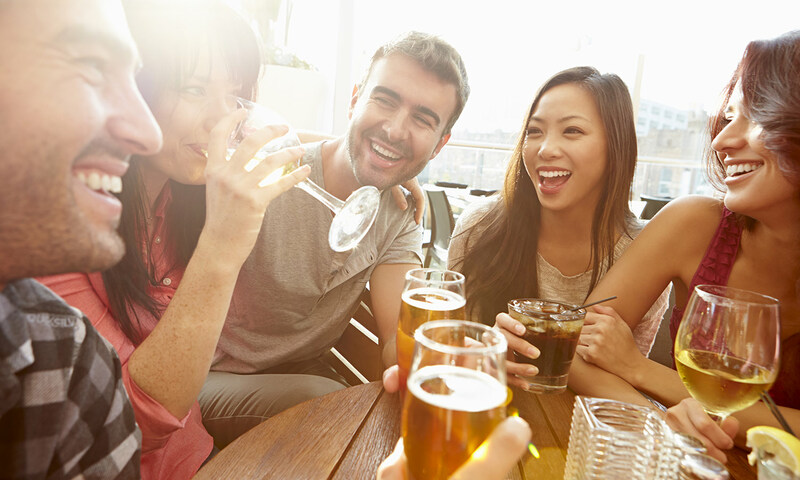 Ensure your premises or licensed event complies with conditions of your liquor license. This check will provide the same as the authorities that Police this environment. Alcohol Regulatory and Licensing Authority, Police, Medical Officer of Health and Local Inspectors all monitor licence compliance and this on-going check will ensure that your licence conditions and standards are being met with results delivered in a comprehensive report.